Canadian author, whose popular Jalna saga has been translated into many languages. 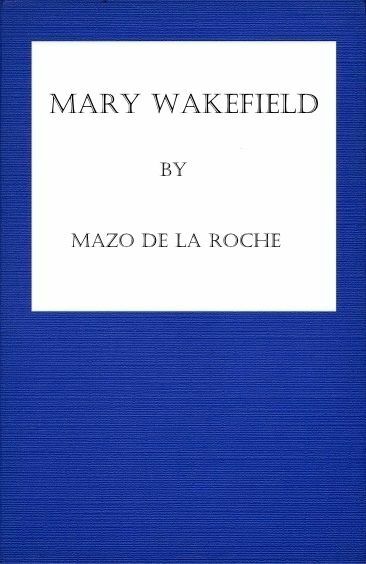 Her first book in the series was published in 1927 - in total it consists of 16 volumes and made de la Roche one of the most popular novelists. The series covers 100 years of the wealthy Whiteoak family history, and it is partly based on de la Roche's own experiences. The central characters are Adeline Whiteoak, his grandson Eden and his half-brother Renny, his wife Alayne with a number of spouses, ex-spouses, and spouses-to-be. Archer, Alayne's son, summarizes the theme: "The family has been the structure of all our lives. We don't think about it. It's like the air we breathe. It is sacred to us." Mazo Roche (she later added the 'de la' to her name) was born in Newmarket, in rural Ontario, the setting for most of her fiction. She was the only child of William Roche, a salesman, and Alberta (Lundy) Roche. During her marriage, Alberta moved seventeen times. After the death of her parents, de la Roche moved also from place to place. In her childhood her parents adopted her orphaned cousin, Caroline Clement, who became her lifelong companion. Although her family wasn't rich, she spent some years as a child on a farm owned by a wealthy man who farmed as a hobby. There de la Roche began to develop her fantasy world of rural aristocracy. 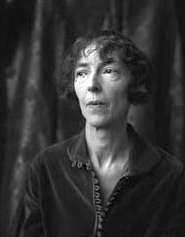 H. (Rache) Lovat Dickson, her close friend and editor later said, that the Whiteoaks were "idealized conceptions of ancestors whom she only just knew but had heard about, but if she hadn't had the sort of family background that she had, then she couldn't have written the sort of books that the Whiteoaks books are." De la Roche studied art and English at the University of Toronto. Between the years 1930 and 1940 she lived in Devon, England, where she was frequently a guest of the royal family at Windsor. De la Roche returned to Canada before the start of World War II. Epub 20141237.epub If you cannot open a .mobi file on your mobile device, please use .epub with an appropriate eReader. Mobi/Kindle 20141237.mobi Not all Kindles or Kindle apps open all .mobi files.